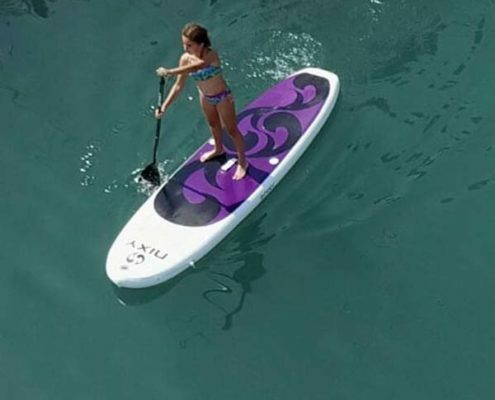 Stand-Up Paddle boarding is an offshoot of surfing, but instead of lying down in wait of a wave, you stand up on the board and use a paddle to propel yourself through the water. Are you a Stand Up Paddling fanatic or do you want to learn SUP? We got all the tips and tricks of SUP in Utah. We provide you with the experts who do introductory lessons in Stand Up Paddle (SUP) boarding and those who rent out boards for use on the canals, as well as long term rentals for those holiday trips.